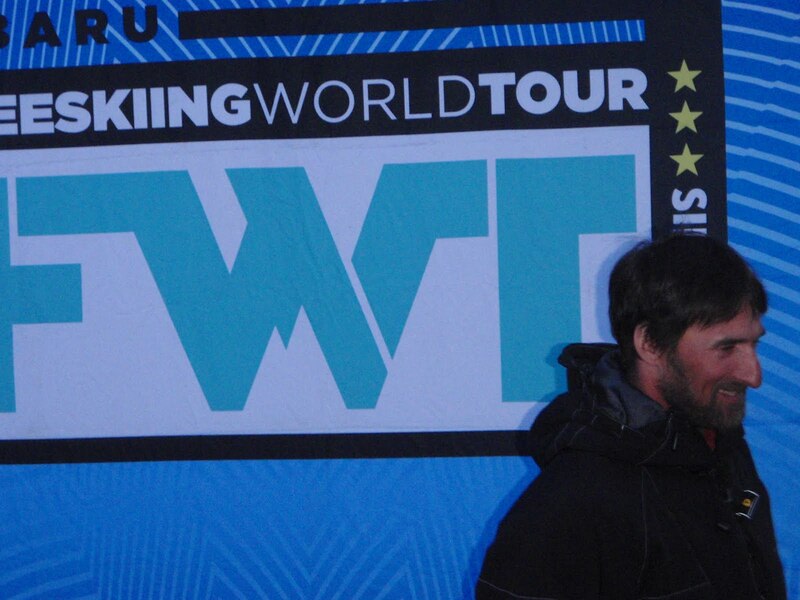 Jim Jack is the Freeskiing World Tour! 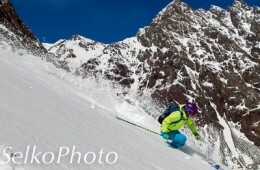 Today we lost the king of freeskiing. The man with 3 first names Jim Norm Jack, it always brought a smile to my face when he was introduced. 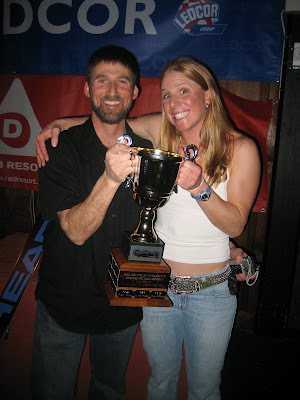 I have competed in 33 big mountain competitions and Jim Jack has been at every single one of them. He has never not been in the judging pit once in my 6 year career. After my first competition he was my inspiration to continue competing. He was so passsionate about this sport that I had to see what is was all about. He became a coach to me and I always looked to him for approval on my line and my skiing. When I won my first competition in Red Mountain he was there and could not have been more excited for me and it made the win that much better. 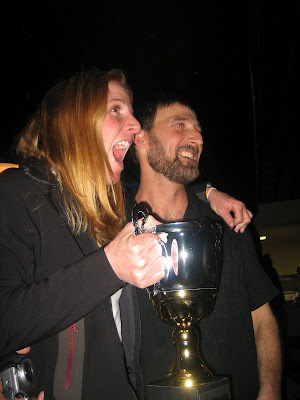 Over the last 6 years he has become an inspiration to my competing,and skiing. Jim Jack keeping us positive during a memorial service for John Nicoletta. We did have our disagreements about judging throughout the years but he always inspired me to challenge myself more versus place blame on the scores. 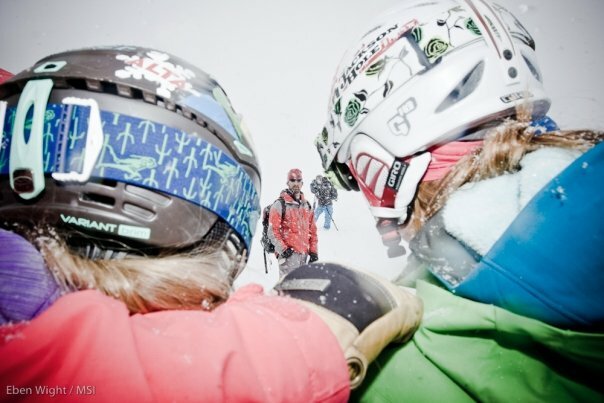 During this past competition in Revelstoke we both realized our shared passion for the sport of freeskiing is what made us see diferently at times. 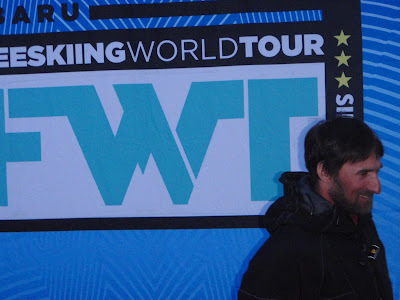 The Freeskiing World Tour would never be where it is today if it was not for him. He worked so hard for the athletes and cared so much about each and everyone of us individually. No matter what the conditions were or how long the judging day was for him, he always had the biggest smile on his face at the end of the day! 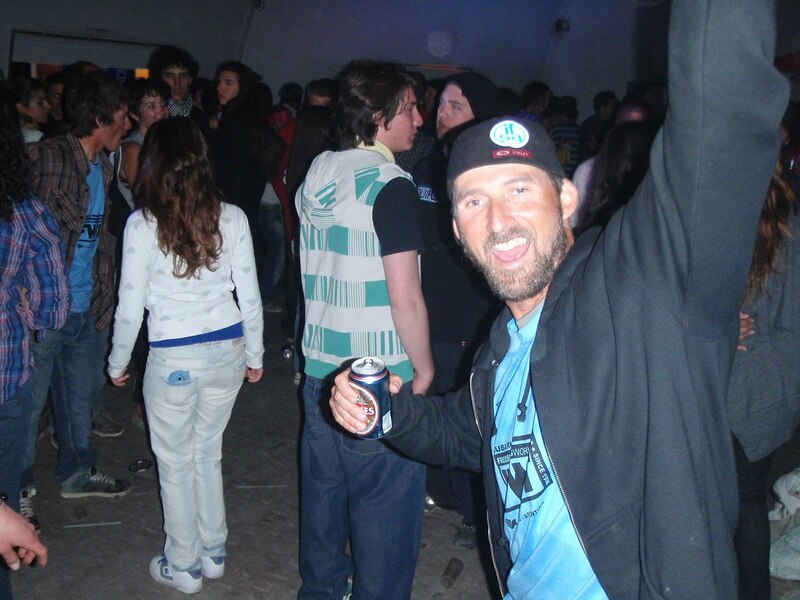 He never missed an after party and was always stoked about life! I never knew how he did it day in and day out but he continued to have the energy! Over the last few years we have lost some amazing people in the freeskiing industry and Jim Jack was the glue that always kept us together throught the hard times. Who is going to help us get through this now? The one thing I will always remember is that he always helped us celebrate life and now I want to help and continue to celebrate his life. 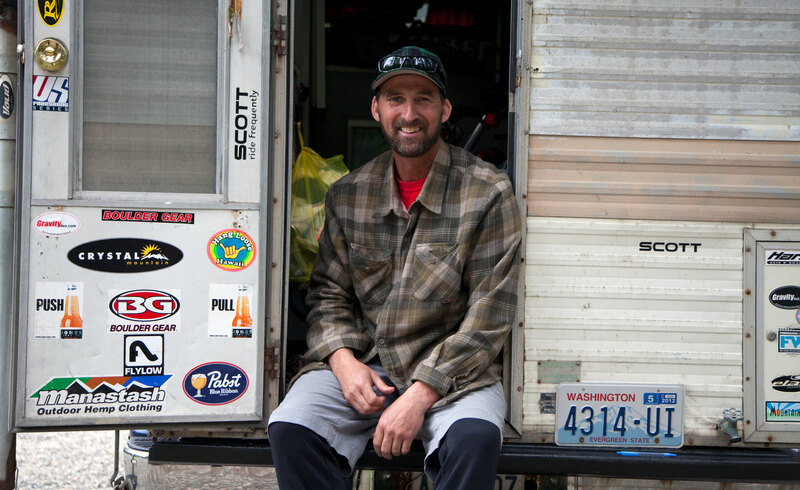 Jim Jack thank you for everything you have done for the freeskiing community your smile, enthusiasm and energy will never be forgotten. RIP love to you always. 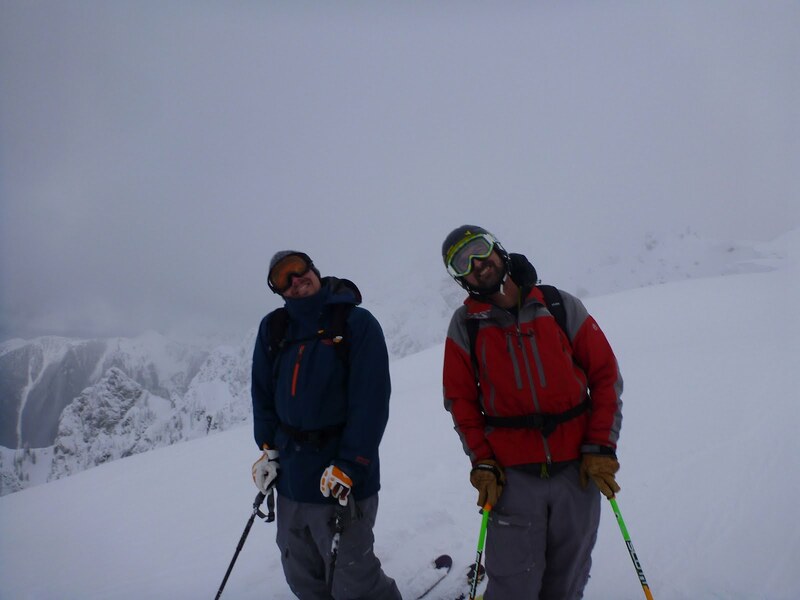 Bryan Barlow and him in Revelstoke, two peas in a pod! The life of the party always!!! You captured Jim Jack Well. Thanks for sharing this. Maybe it is up to us now to keep everyone positive and bring freeskiing to the world. Crystal, I’m so sorry you lost a friend and mentor. A very nice tribute to him. From the time Jimmy was born, I was known around town as “Jimmy Jack’s mom”. From a very young age, he knew everyone! My folks would take the kids camping and my mom said while she and daddy unloaded and she got dinner on all three kids would be busy. But Jim was busy making friends with everyone. After dinner they all took a walk and at almost every camp site, people would call out…Hi Jimmy! When she asked who they were, he’d simply say, “they are my new friends! I’m glad you were friends. I thought I had seen all the things written but I had not seen yours. 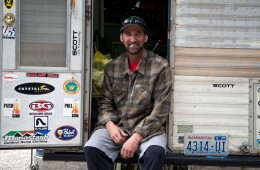 I love the picture of Jim and his camper. The best $300 he ever spent. 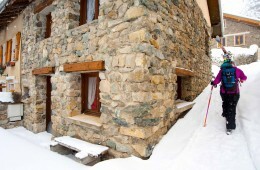 I send you much love and wonderful snow! !